Thank you everyone for stopping by today. The reason for this post is very sad, but I hope the outcome from this post is amazing. A teacher friend of mine got diagnosed with Breast Cancer just about 3 or 4 months ago. At first, the diganosis was for Stage 3. Then she went in for a routine check up a few weeks later and learned that it was already Stage 4. The cancer had spread to her lymph nodes and areas around her spine. She is a former colleague and such a dedicated and loving teacher. Her whole life has been about teaching. She has been teaching for over 10 years and is only 34. To receive such shocking news was so unexpected because a few years ago her older sister got diagnosed and treated for Breast Cancer and since then she has been getting routine checkups. I pretty much don't know another teacher who loves her job more than she does. She has such passion for her profession and for touching the lives of young children. She's the type to update her FB statuses with how much she loves teaching, all the time. 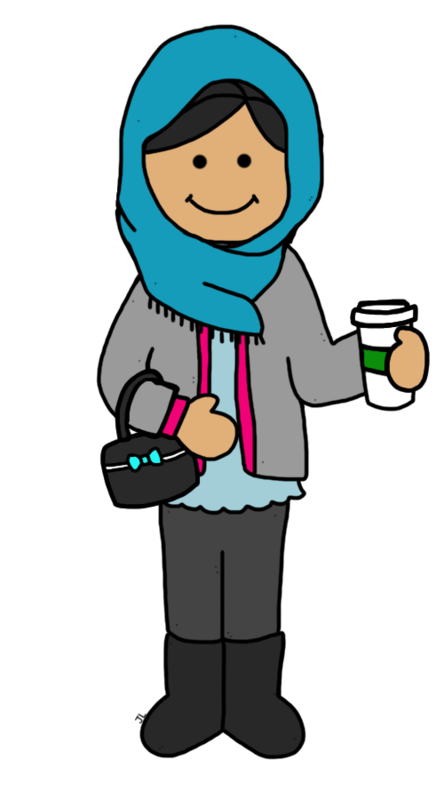 She's had to stop working in the last month, but before that, she traveled over about 70 or 80 miles a day roundtrip to her job. She also has two young boys at home. She's had to stop working, and her work did not offer any disability pay. She has been seeing different doctors to understand her options at this point. I wanted to put together a fundraiser to help her out a little bit at least with the financial part of this daunting journey. Cancer treatment is no joke, and not easy on the pocket, not to mention all the regular life expenses. So I thought and thought of something I could do to help and came up with this fundraising idea. I reached out to the TPT community, my FB groups, and my Instagram friends, and got an OVERWHELMING RESPONSE. 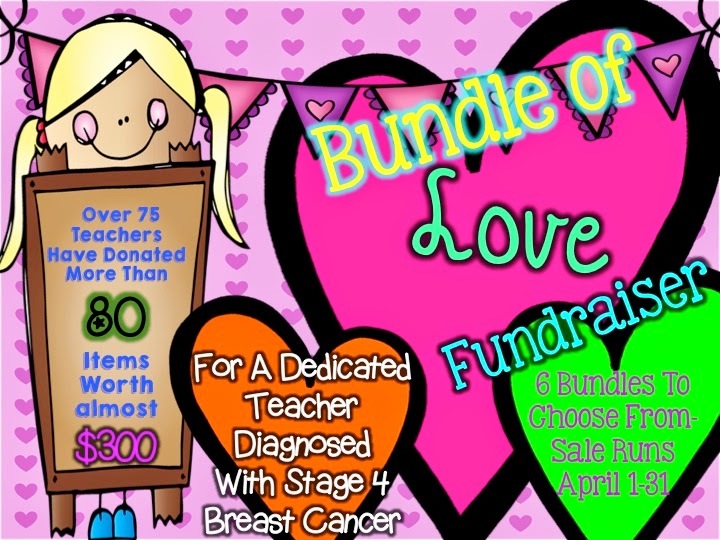 Seriously, I did not expect over 75 teachers to donate one or even two products! What I ended up with is over 80 amazing resources. At first, I was going to just make one big bundle, never expecting such a loving response. So, with all the products I received, I've had to make 6 bundles priced at $10 each. 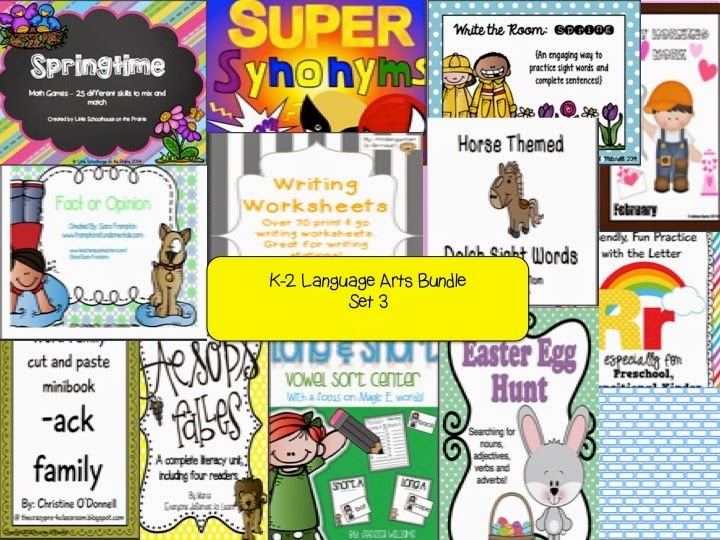 and THREE ELA Bundles for grades K-2. I had to separate them into 3 sets because of the amount of products for this category. The value of all these products is about $300! Maybe you can buy one that isn't in your grade range, but give it to a friend as a gift! 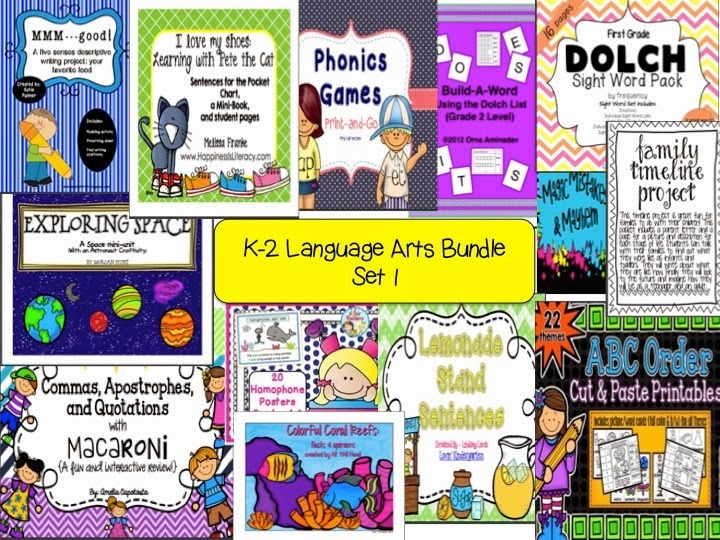 Please click HERE to take you to the TPT store set up for the sale. 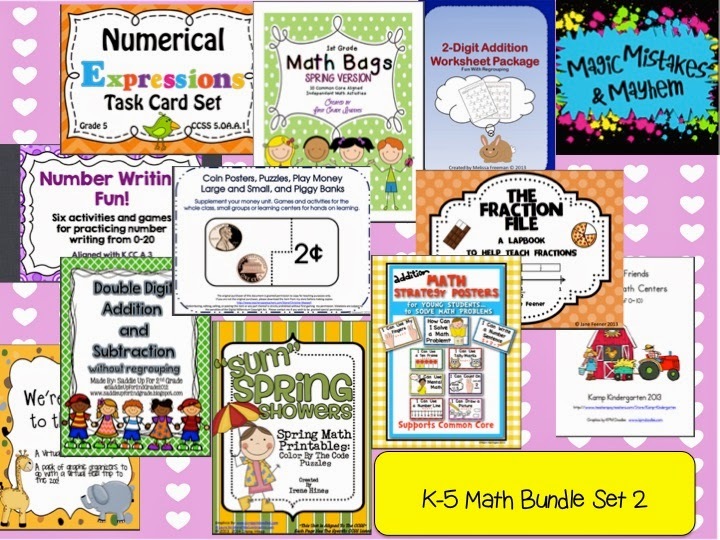 You can see all the individual product links and which teachers donated once you get to the TPT page. 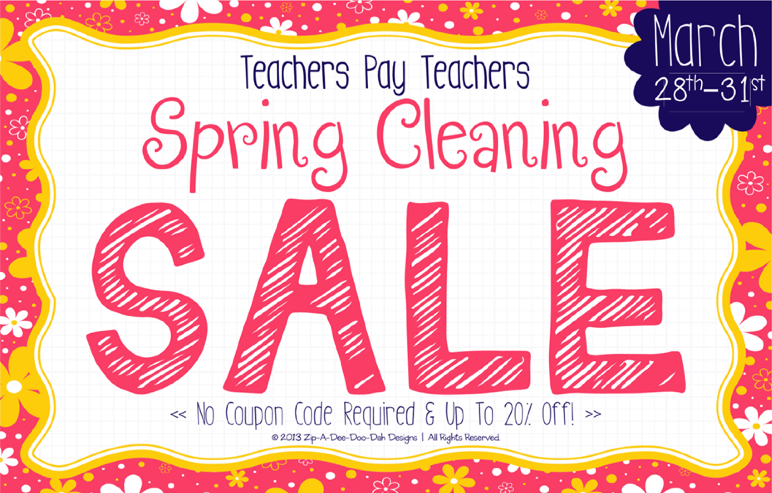 This sale runs until the end of April. Please share with your friends if you can! Again, thank you to my dear teacher friends for donating!! 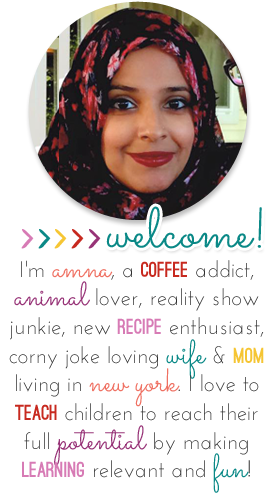 Welcome to the second grade product swap and blog hop! EIGHTEEN wonderful second grade bloggers have joined together to swap and review each other's products. Best of all, we are giving away all of the products to one lucky winner! 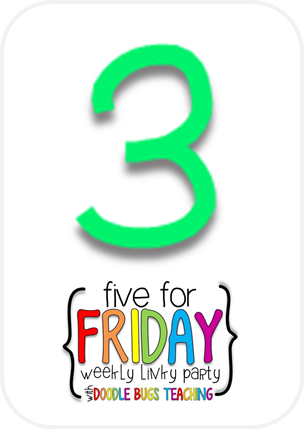 If you are looking for the start of the hop, head over to see Casey at Second Grade Math Maniac to start hopping. 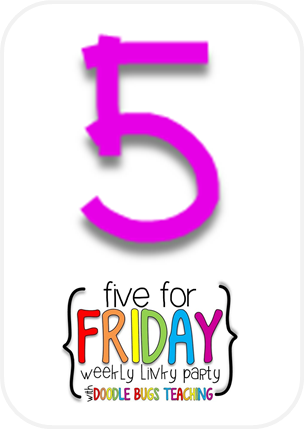 As you check out all the fabulous products, make sure to follow each blog on Bloglovin' as well. There will be a Rafflecopter at the last stop. This is where you can enter to win all of the products being reviewed! 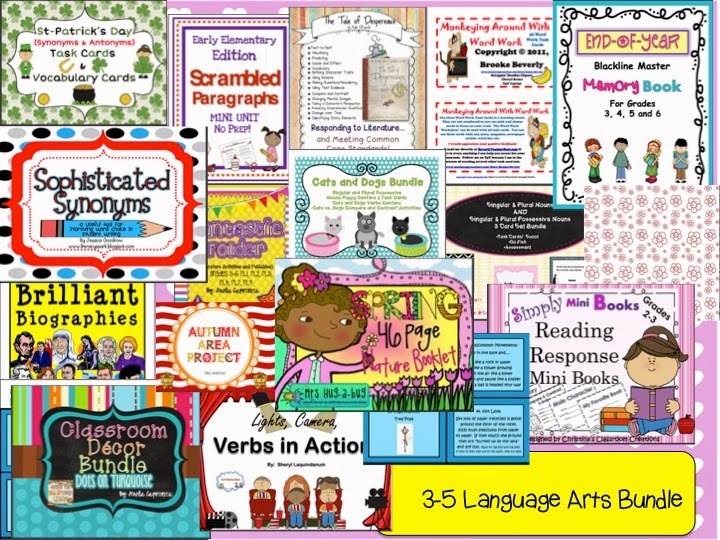 Now, on to blabbing all about this resourceful, interactive, and engaging product by Angie from Mrs. Olson's Lucky Little Learners. Click on the picture to take you to the product. 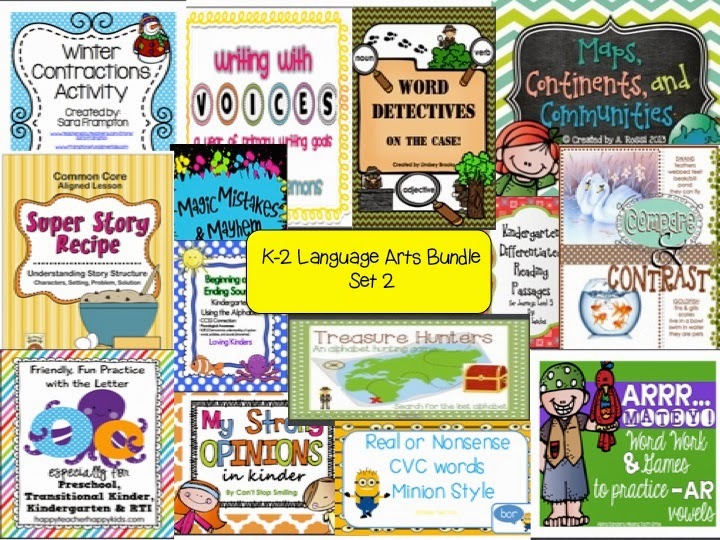 My class has been using interactive Language Arts, Math, Science, and Social Studies notebooks all year long. 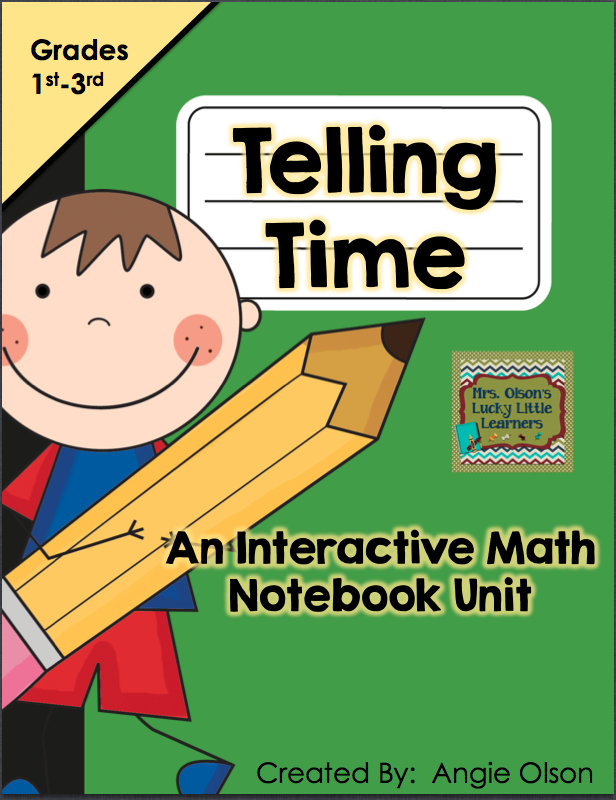 So when I got a chance to review this Telling Time interactive notebook pack, I was super duper excited. It also came at just the moment that I was going to start my chapter on time. It was fate! Ok, one of the first things I love about this product is that Angie includes a sample picture for each page. Sometimes flip flaps or interactive pages can be confusing to work out if you are not familiar with them. Telling kids how to put it together was really easy because, umm, I was able to put it together easily! See how cool and convenient these direction pages are??? I used these pages over the course of a week. Every day we did one or two quick interactive notebooking skills. I usually gave the corresponding activity a day or two after they learned the lesson, so that it served as a quick assessment for me as to who actually understood the work. First up, was understanding and labeling the clock to the 5 minutes. First, I copied the pages on colored paper, because how much prettier is that!? For this first activity, I posted an example finished product on the board so that students understood how to set it up in their notebook. I added the 5 minute increments at the end when we were going over it, so that they didn't just COPY, the answers from the board. The next day I had them do the activity for identifying the analog time on the clock, and writing it in words and in digital. Again, super simple for students to put together and they were really quick with it. I was able to get in two of the activities in one day because they worked very efficiently. So after this preview activity, I gave them the yellow flip flaps below. Students just had to cut the rectangle out that had the clock on it, fold it in half, and glue the back side down. Now they could open up their clock flap and write down the time in digital form that was on the clock face on top. Again, super colorful and easy. I loved that I could just quickly assess who got it and who didn't. To the kids who messed up on a few, I had them go back and redo it. I just told them which ones were wrong, but not what was wrong, so they had to find the mistake on their own. On another day, students worked on making up their own digital and analog times. They had the following sheet to cut out. They cut a blank clock out and a blank digital time slot out and glued it next to each other on the page. It's hard to see in these pictures, but between the analog and digital cut outs, students drew an arrow and wrote, "is the same as." Again, thanks Angie for the helpful picture and way to set it up. So, now students took their learning to a more independent level and could see if the were able to identify time written in both ways, and connect them. On the last day, students did the final two activities. Flip flaps for quarter past, half past, and quarter to, and time word problems. 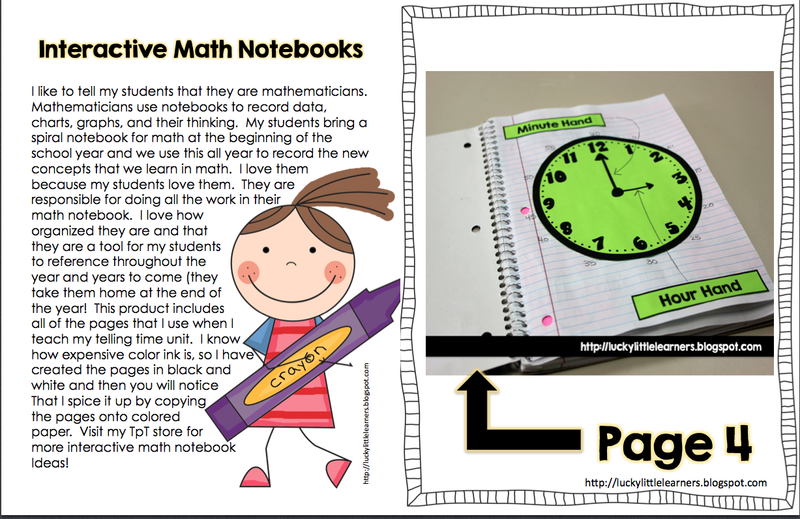 For this flip flap activity, students cut out the three titled rectangles and glued them as flaps in their notebook page. Then they took the paper that had a bunch of clocks with times on them that represented either quarter past, half past, or quarter to. Students had to identify which one was showing what, and glue them under the clock flap in their math notebooks. Quarter to is always hard, but we worked a lot on understanding what quarter past and half past is, so then, the ones that looked unfamiliar, (such as 9:45), they quickly learned that that they must be quarter to. "Quarter to" is no longer covered in the Common Core edition of our math series, so we don't technically teach it, but I still like to touch on it and share it with students who may be able to grasp it. So, with this activity, many students got exposure to it and can now identify it on their own. Finally, Angie included 8 time word problems that students cut out and glued in their notebooks. Word problems were the toughest part for my kiddos, so we went through at least half of them together, and they showed their learning through a couple at the end. 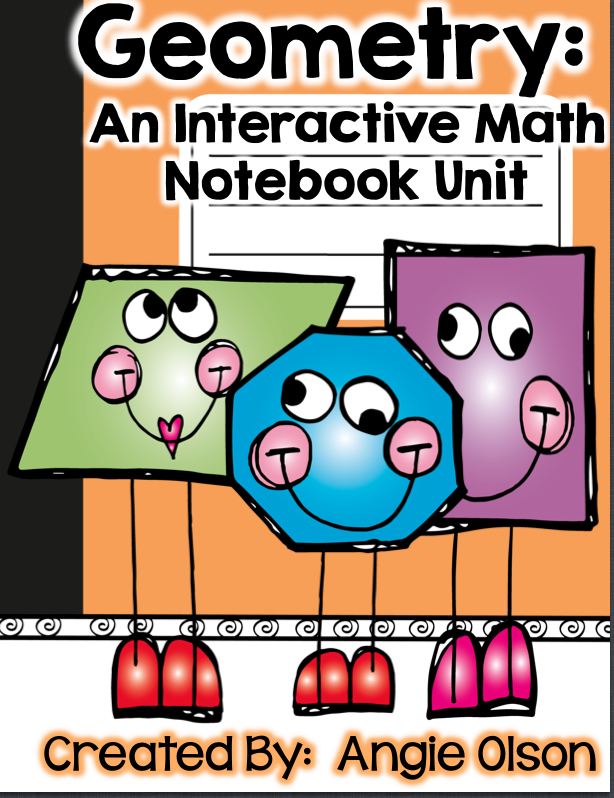 Even though all the pages in this interactive notebook pack are not "flip flaps," the point of an interactive notebook is not that all pages have to have a moveable part. The point of such a notebook is that students get to keep their learning in one place. Worksheets go home and get forgotten. This way, students have a resource to look back to when they need to review. But I do have to say, the flip flaps in this unit are great and kids love anything they can lift and write under! I know that this product covered all the telling time components that I needed to teach. It was really comprehensive, and I am going to use it for as long as I teach this topic! 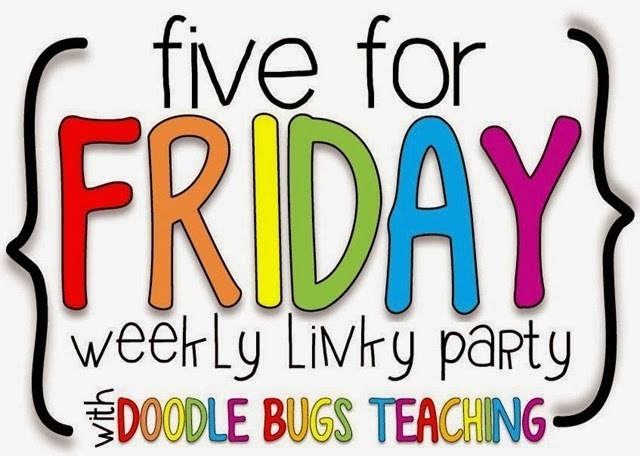 This is PERFECT for 2nd grade, but will work well with 1st grade and 3rd grade as well. 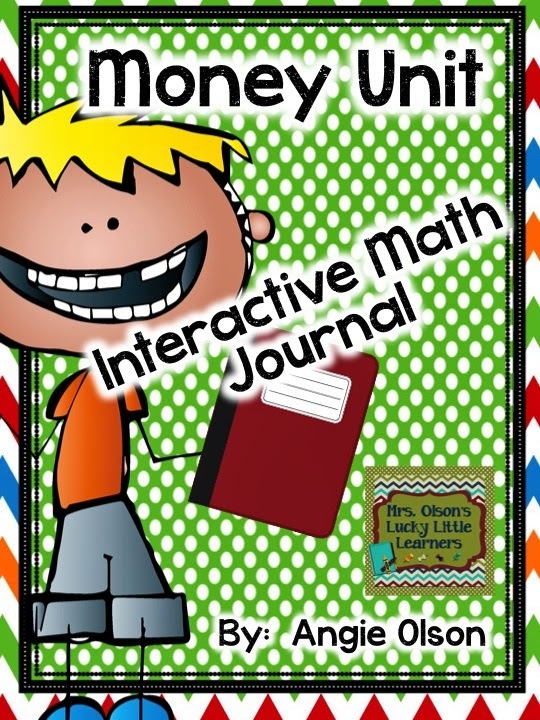 If you like this product, you have to check out Angie's other interactive notebook pages as well. She has a great geometry one that I got to snag and she has a money one too! Everything is user friendly with the sample pics, and easy to assemble. 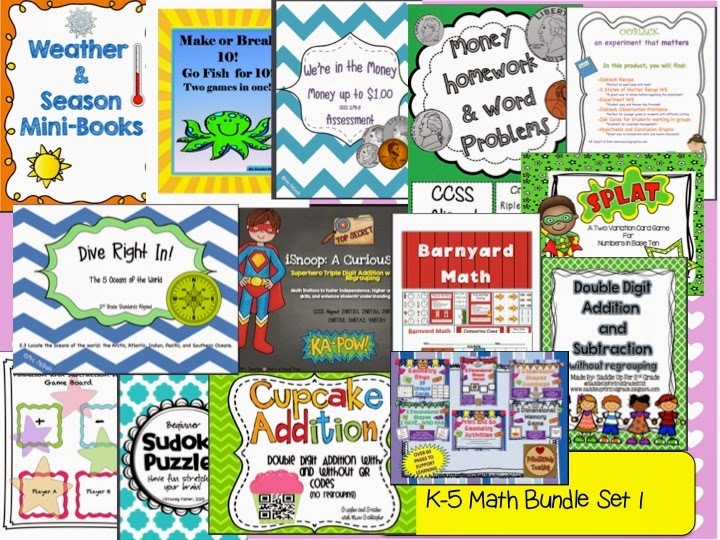 Click on the pictures below to get to her Telling Time pack, Geometry pack, and Money interactive notebook pack. Plus, Angie is participating in this weekend's Spring Cleaning Sale, so all her products including this one are 20 percent off! This is going to be only $2.40! Deal or no deal?? I say DEAL! Was that corny? 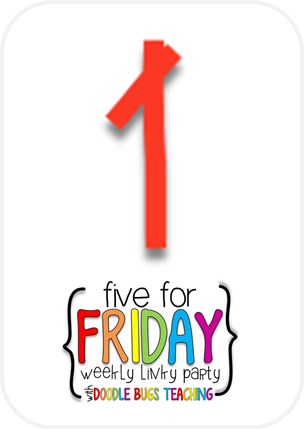 Push your hardworking little mouse button on the picture below to take you to the next stop on the hop! Up next is Angie reviewing...my product! It has become my best seller and I will be putting it on sale during this week during the blog hop! Thanks for stopping by! Oh yea, make sure to follow me on Bloglovin' so that you can enter the Rafflecopter at the end of this hop!! 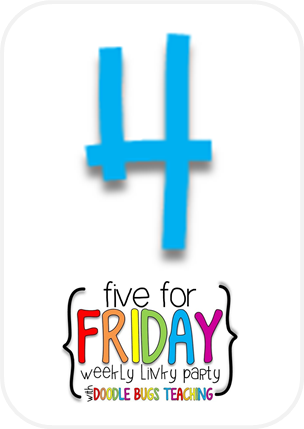 Five for Friday time and I feel guilty that my last post was also a Five for Friday. I had told myself that I would not do that and have at least one other post between those! But alas, an extremely busy week caught up to me. This is my favorite linky anyway, so it's all good. Let's get started. Really quickly, a shout out to my store.. . :) :) Love you, store...so much, that I've put you on sale through Monday. Everything is 20 percent off! Click HERE to take you there. 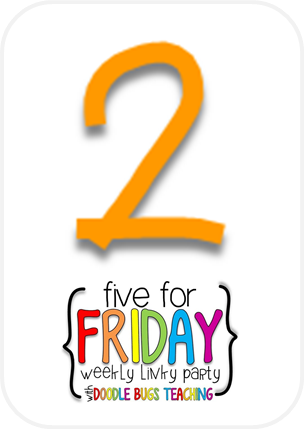 Get ready for an awesome 2nd grade blog swap coming this weekend! 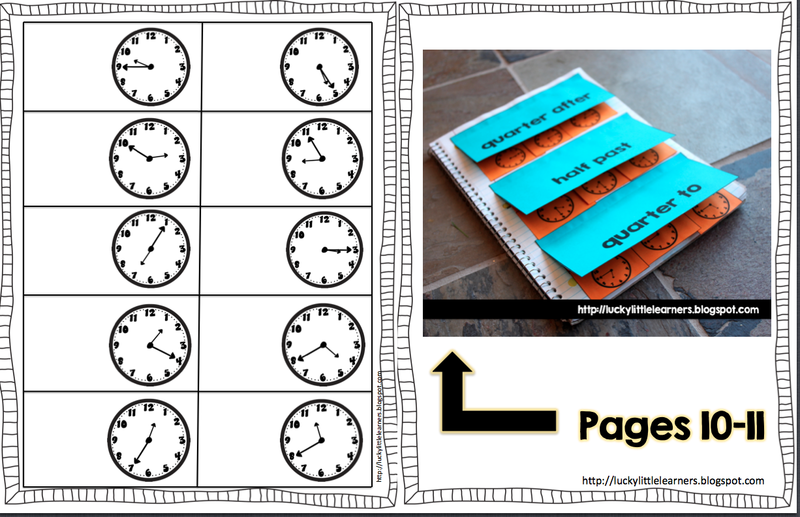 I got to review Angie's (from Mrs. Olson's Lucky Little Learners), Telling Time Interactive Math Notebook Unit. She reviewed my Landforms and Bodies of Water Unit...and we are going to just rave about each others' products..haha ... ;) That post will be up Sunday and our products will be on sale too! 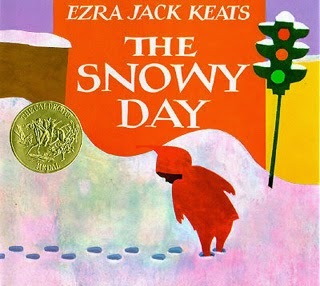 It was Literacy Week in our school and 1st and 2nd grade did an author study of Ezra Jack Keats. He's the author of the Snowy Day and many other amazing books with awesome artistic elements. I made a bunch of activities to go along with his books and below are a pics of a few of them. 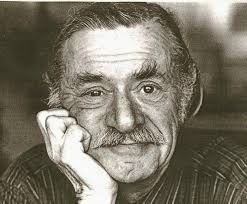 I will do a blog post about this next week with more information and details AND hopefully get my product ready with all the templates and crafts for a study on his books. I loved this meme from this week. It is soooo true. 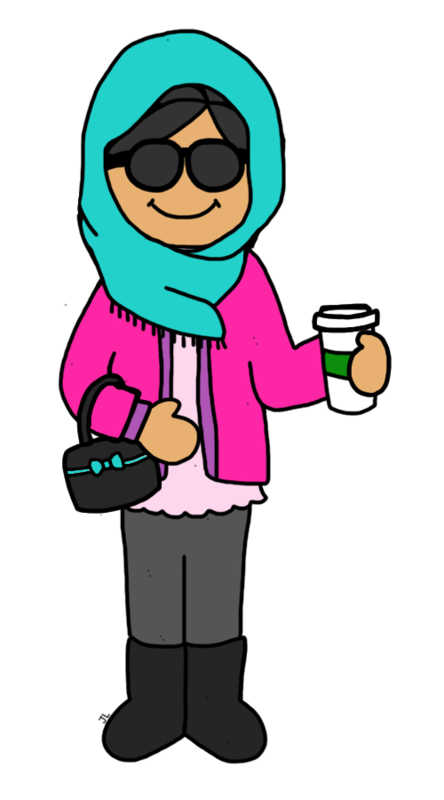 I just love my alone time errands at Target, and Starbucks. Sometimes I even walk into the automotive section for no actual reason!! Livin' the wild life here. See you guys Sunday!! Remember to stop by for the product swap! !